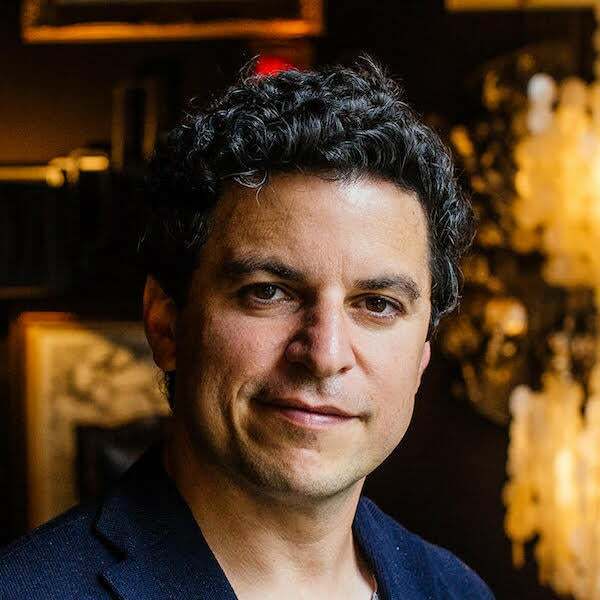 Born in New York City’s East Village, Noah Kerner got involved with Acorns two months after launch as an adviser, investor, board director and then CEO. His background is colorful: 3X entrepreneur, Co-author of "Chasing Cool” with the former CEO of Barneys, and former DJ for Jennifer Lopez...all before 30. Noah built the leading millennial creative agency, Noise. Before being acquired by Engine, Noise developed hundreds of products and marketing campaigns for this generation including Facebook’s first application, the first credit card to reward responsibility, not spending, for Chase, Vice's music site Noisey, and the top branded game in the App Store. Noah was featured as a "Top 30 Under 30" in Billboard Magazine, a Fast Company "Innovation Agent," and one of AdWeek's "Top 20 under 40." He also advises and invests in a variety of fast-growing startups, including WeWork, where he served as the first Chief Strategy & Marketing Officer. Passionate about educating today’s youth, Noah has lectured on entrepreneurialism and media at NYU, UCLA, Stanford, and Columbia and currently serves on the Board of VH1's Save The Music Foundation. Noah is a graduate of Cornell University where he studied Psychology and Economics.